Full support for 4K HD decoding, the resolution is 4 times the previous generation 1080P, a picture, the vision more clearly. 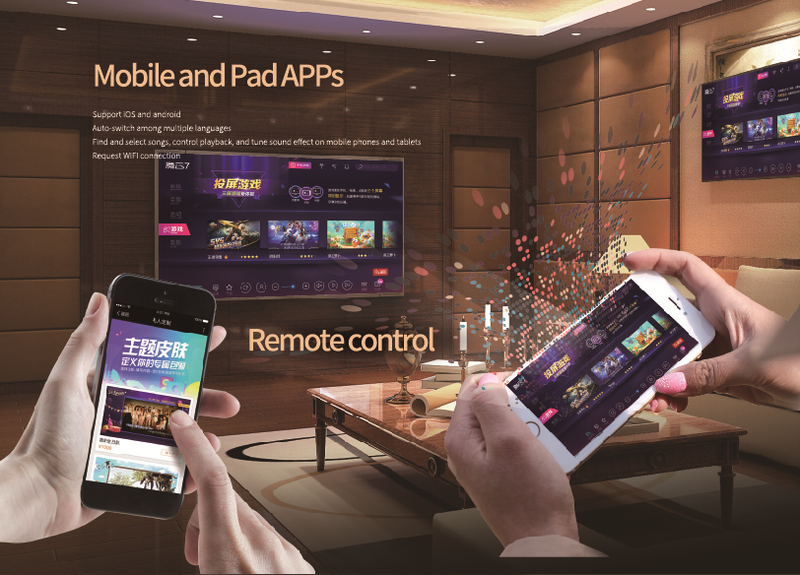 Equipped with surround 7.1 channel, more natural reproduction of movie sound effects, so you immersive theater shock experience, exclusive home theater K experience. Optimize the third generation midgrad innovation internal structure. Super entertainment, have fun. 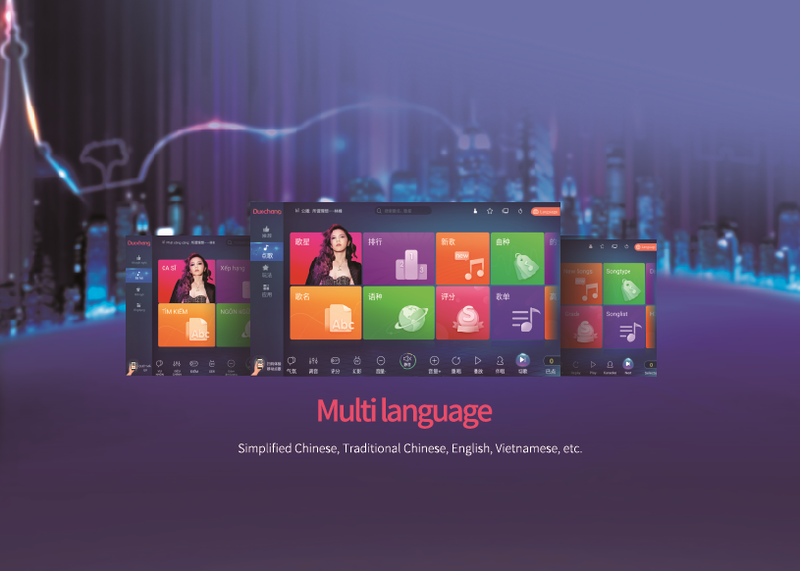 Built-in application market, games, education, live and other mass application downloads, build multi-singing integrated ecosystem, play endless. 3D4K rendering to enhance 2 times, to protect the super-high speed system running experience. Adopt the latest H.265 video decoding to improve the compression efficiency. Save the same image quality, save half the storage space. Transmission of the same picture quality, only half of the broadband.In the same stream, the picture quality is more clear and delicate. Achieve low broadband, enjoy the ultimate singing experience. ~Professional mode and game mode. 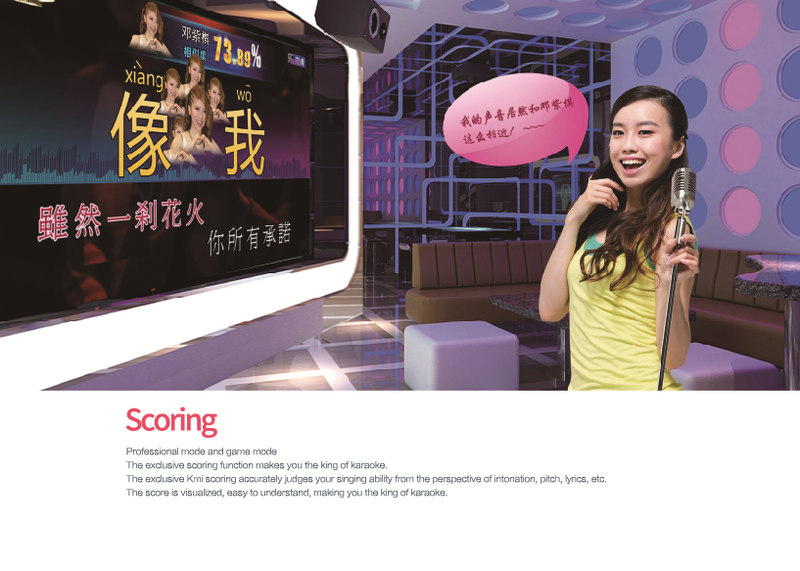 ~The exclusive scoring function makes you the king of karaoke. 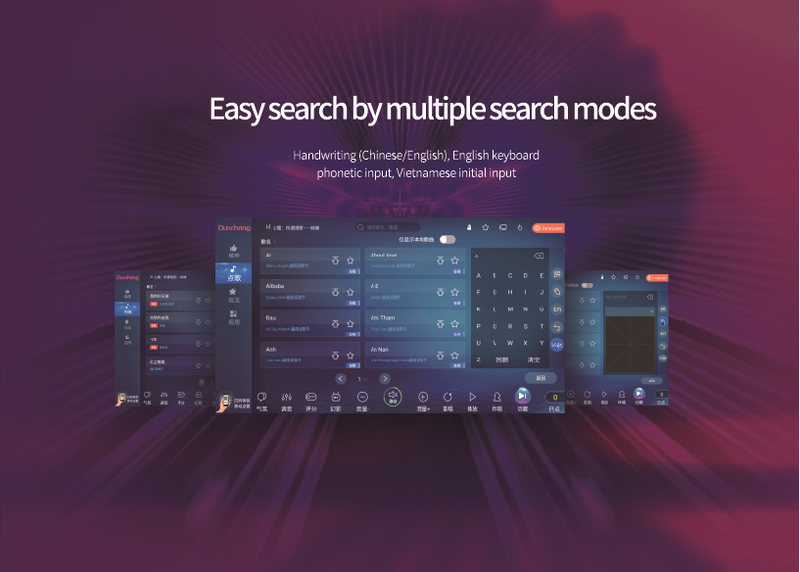 ~The exclusive Kmi scoring accurately judges your singing ability from the perspective of intonation,pitch,lyrics,etc. 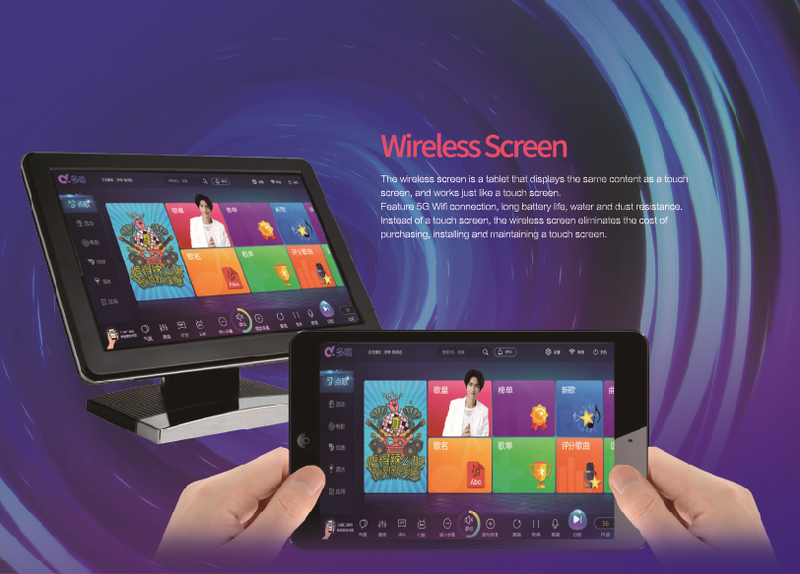 ~Feature 5G Wifi connection,long battery life,water and dust resistance.